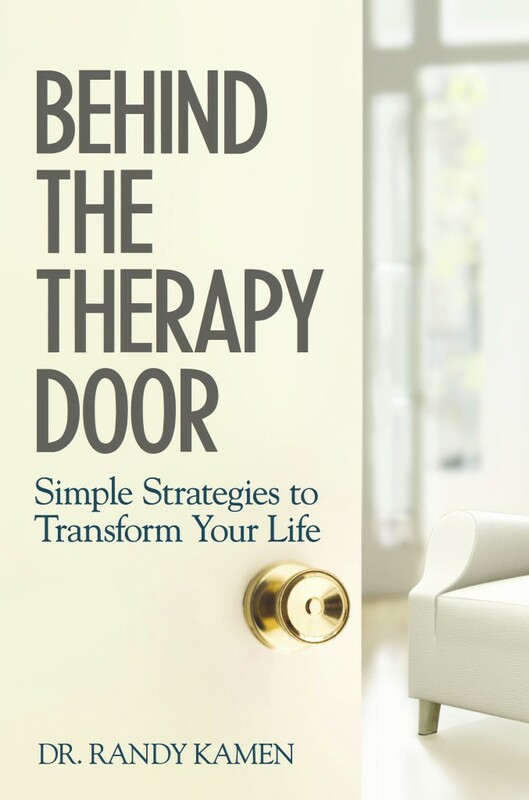 Learn important life lessons and powerful self-care strategies in Behind the Therapy Door. Mindfulness, breathwork, meditation, visualization, self-hypnosis, and methods for reducing painful feelings. Build authentic self-esteem and self compassion. Discover true forgiveness and gratitude. Build and sustain healthy relationships. Make a difference in others’ lives and find greater joy and fulfillment. 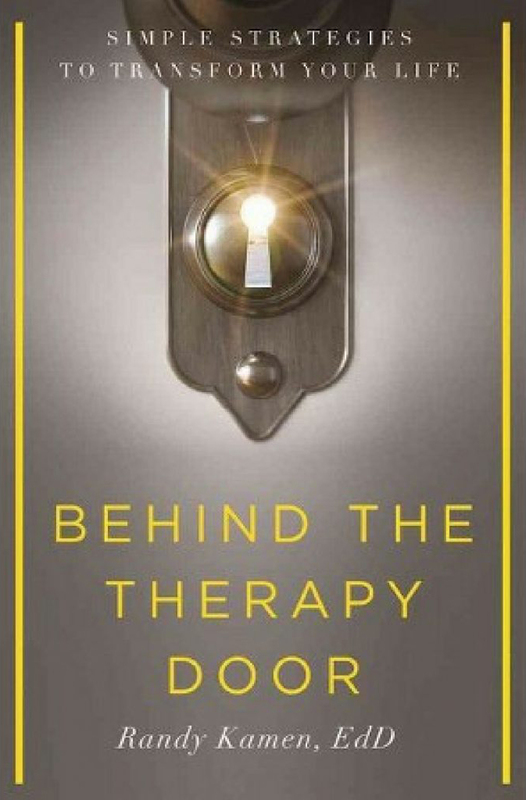 Step inside and listen in on how pioneering psychologist, Dr. Randy Kamen, guides six women through challenges and transitions. From their compelling conversations, you will learn important life lessons and powerful self-care strategies. Overcome painful emotions, build strength and resilience, and create your ideal support network. Dr. Kamen weaves together a blend of insight and positive psychology with mind–body strategies that are easy to apply. This book promises to become your cherished guide to finding greater meaning and joy in your everyday life.